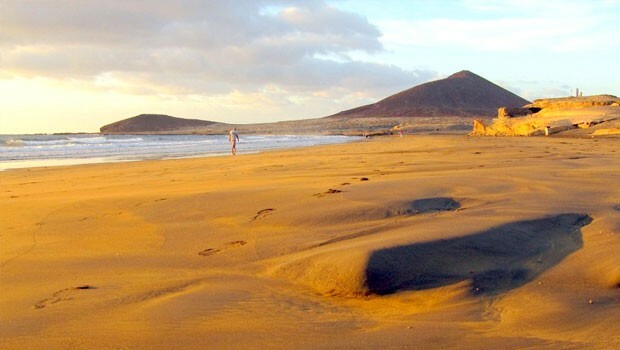 You will find El Medano nestled on southern tip of the island of Tenerife, the largest and most popular of the 7 famed Canary Islands. 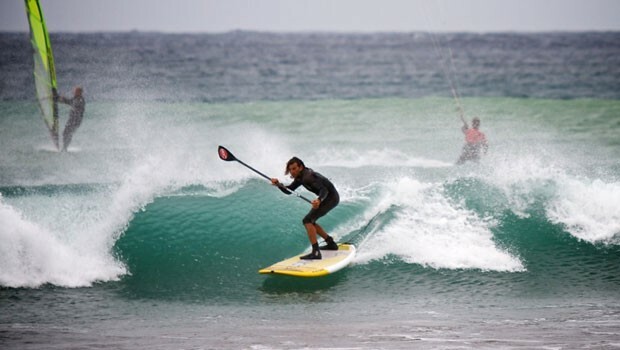 Water sports are the biggest draw cards in El Medano ­ which is widely considered the capital of wind/kite surfing in Europe. 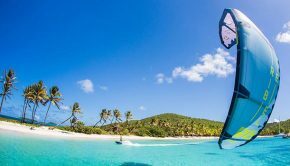 The famous Professional Windsurfers Association Tour (PWA) is a permanent fixture on the calendar in August ­ where El Medano sits alongside other worldclass wind­watersport meccas like Maui, Alaçatı and Noumea. Part of the charm of El Medano is it’s Bohemiam surf culture vibe, while it’s still touristy it’s not what you’d typically expect when you imagine the Canary Islands. 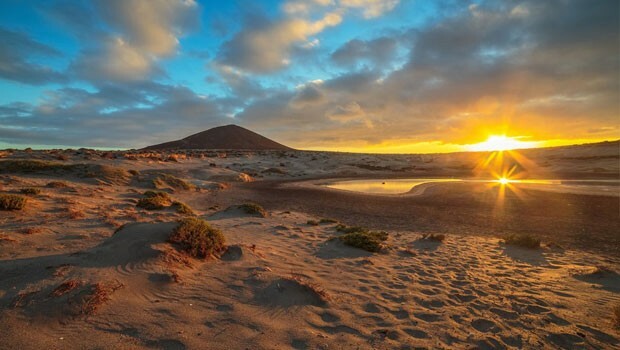 While the weather in El Medano could be considered mild all year round ­ July, August and September are the warmest months with temperatures for land and sea toping out at 27 and averaging around 23 during the day. ‘Winter’ officially runs from December through to February where temperatures average a respectable 18 with night time lows reaching 14. El Medano isn’t a big town ­ in fact there are currently just 14 hotels listed on Traveleurope.com in the El Medano area, ­no big name 5 star hotels in this city. 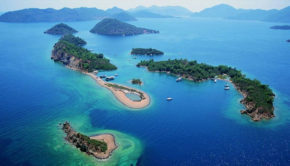 Vacationers who are more interested in renting holiday apartments should take a look at Short Term Renting where there is a good selection of different styled apartments on offer, currently there are 68 listings. Prices per night start at US$50 for a basic studio apartment with monthly rentals attracting a significant discount. 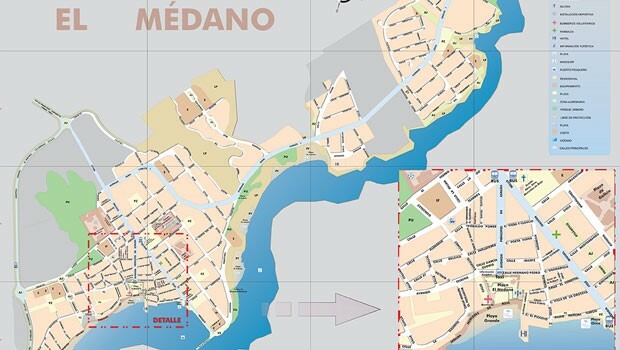 El Medano town has a number of nice seaside cafes, restaurants and some dam good tapas bars. Aside from the odd high end Spanish and Italian restaurant, the food scene in El Medano is much like the rest of the town ­ easy going and effortlessly good. Located just off the sea front on Avenida Amalia you will find traditional Spanish food at Recuncho Celta, for a good thin crispy based Spanish styled pizza you can’t go past Pizzeria Wairua. If for some unbelievable reason you get a little tired or the local food ­ or just fancy something different ­ stop by Hong Kong which is conveniently located sea side for some tasty and well priced Chinese fare. 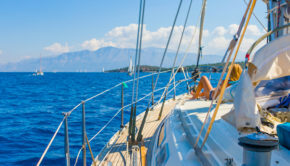 You certainly don’t have to be a pro or even an amateur windsurfer to enjoy the perfect wind and water conditions of El Medano. Surf schools line the coast and are in plentiful supply for those brand new to the sport and looking to learn. When selecting a school, make a point to meet the instructors and get a good feel if you will be comfortable with them, as with any action sport there’s a fair amount of trust you will need to put in your Mr Miyagi. It’s also important to note weather your instructor will be in the water with you providing guidance as you learn and isn’t just going to leave you to it while they watch from beach, San Miguel in hand when the wind picks up and you are hoisted 10 feet in the air like Mary Poppins. Check the refund policy too, as with any weather dependent sport, conditions aren’t always ideal and refund policies vary between schools. Down hill, single track or cross country, hire a bike get out of El Medano and see more of Tenerife, don’t miss Mount Teide if you fancy a bit of down hill. Do some self guided exploring and check out the trails of other riders on EveryTrail or for a more social experience, hook up with a local mountain bike expedition company so they can show you their best trails. 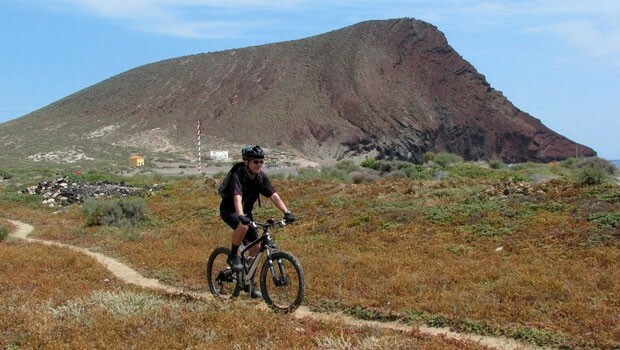 If you are into road biking there are several places in El Medano you can hire a high spec bike that will make you feel like you were on your own bike back at home­ try Bike Point or SportCenter. Have a chat to the boys in the bike shop to get some local knowledge so you can go it alone or else get involved in an organised trip to discover more of Tenerife. With it’s beautiful coastline and mountainous backdrop El Medano is the ideal place to put some wear on those hiking boots. If you enjoy hiking you are probably already familiar with Wikiloc which has over a hundred one way and loop trails listed in the El Medano area ranging from easy rated 2 mile walks to the 20 mile difficult rated hikes. El Medano isn’t exactly famous for being a shopping hotspot ­ though you will find some lovely boutique stores selling handmade goods along with arts and crafts. There are also a good amount of surf shops incase you needed a new bikini or a new wetsuit. If you are lucky enough to be in town on Saturday, make sure you check out the weekly El Medano market, it’s a high end hippy market which reflects the tastes and style of El Medano. 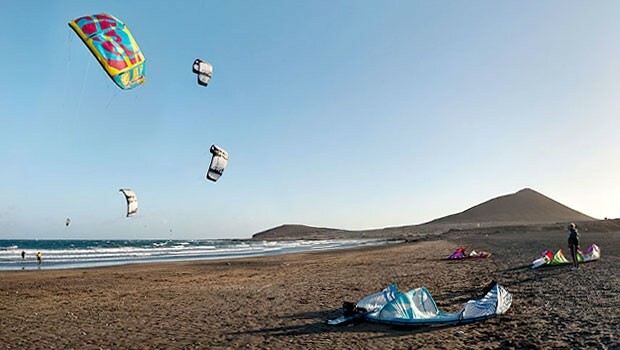 Fly into the largest international airport in the Canary’s ­ Tenerife South Airport (TFS) and spend a week or a month honing those kite boarding skills. With it’s mild temperatures 365 days a year, El Medano make for the prefect beach get­away any month you can get some time off. It’s still a decidedly Spanish sea side town with friendly locals and one of the few places in the Canary’s where you might actually have the opportunity to test out your DuoLingo Spanish phrases. So if it’s a low key, low priced, high adrenaline vacation that appeals to you, El Medano is guaranteed to deliver.